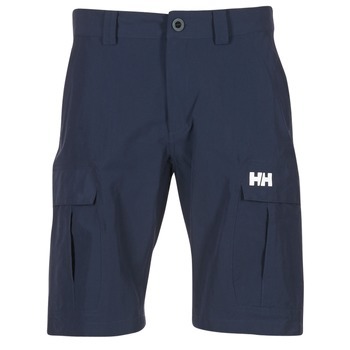 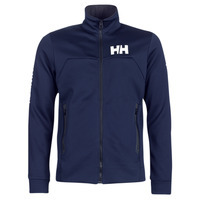 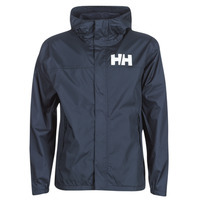 HELLY HANSEN - Shoes, Bags, Clothes, Accessories, men HELLY HANSEN - Fast delivery with Spartoo Europe ! 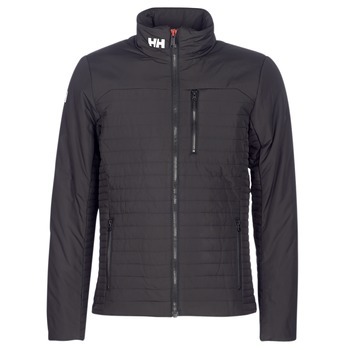 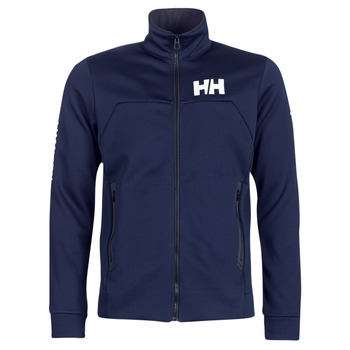 Helly Hansen's story begins in 1877 in Norway, with the creation of waterproof clothing intended for sailors. It is in this spirit that the brand has continued to develop new items for sportsmen of snow or sea activities and to create a range of shoes of sportswear look. 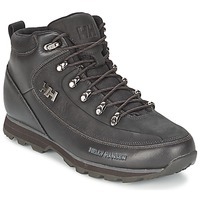 Boots, sneakers or boat shoes, or flip flops, the brand offers a variety aimed at men and women who have kept their spirit of adventure, ready to brave the elements.